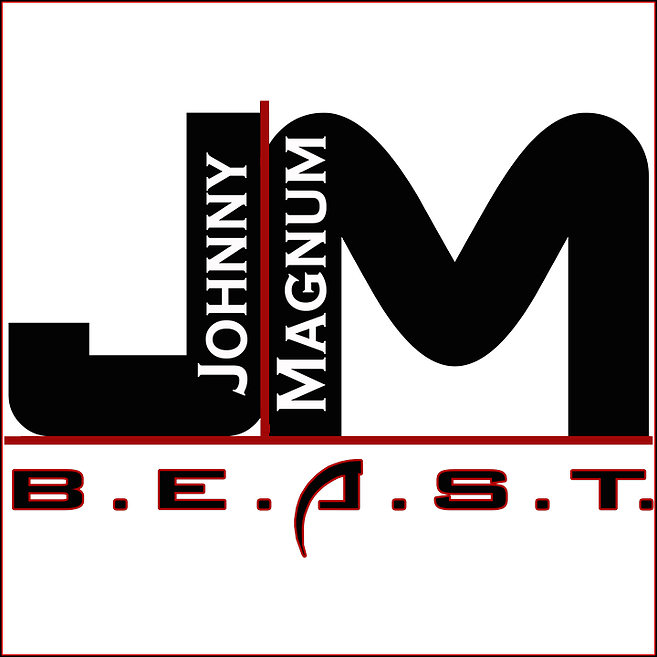 Posted on February 27, 2013, in The HipHop Dungeon, UNDERGROUND NEWS and tagged Battlegrownd, Beast, Beasthood, FLA, Florida, graphics, hiphop, indie, KingMagma, management, Music, operation revolution, Operation revolution certified, resource, Tampa, twitter, Underground. Bookmark the permalink. Leave a comment.